ATAC have provided some advice for our upcoming trips to Astana and San Marino as Scotland kick off their Euro 2020 Qualification campaign with 2 away matches. We hope you find this Sporran Guide useful. ATAC have produced a Visa Guide for the Euro 2020 Qualifiers Scotland are playing this year. This is mainly for the Russia game but it also contains information about the other destinations and Brexit. All information was correct at time of publication (3rd March 2019). Hopefully this is useful as all supporters will have to follow the same process. Thanks to Natasha and Agnessa at the Russian Visa Application Centre in Edinburgh for providing information for this guide. There will also be a Sporran Guide for Kazakhstan and San Marino published in the next week. The Association of Tartan Army Clubs (ATAC) have been liaising with the Embassy in Astana and the local Mayors office re transportation on match day in Kazakhstan. Whilst we recognise that local taxis are relatively inexpensive, we have also considered the number of folks trying to find their way back into the centre at 11.p.m. 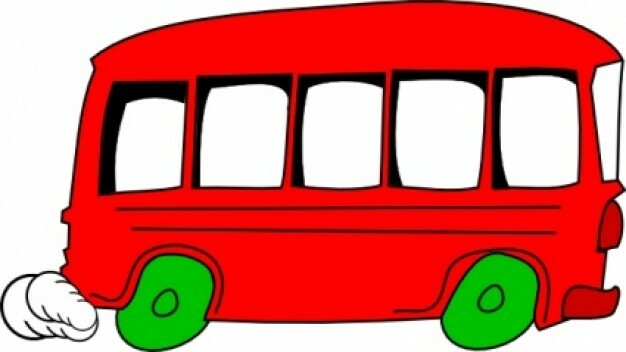 Accordingly the Mayor’s office have agreed to provide a number of buses for Scottish supporters. The return trip has a cost we believe of less than £1. ATAC have agreed that we will charge £2 per person return with any surplus monies going to our friends at the Tartan Army Sunshine Appeal – it will also cover any buses not running at capacity. Discussions with the Embassy are ongoing to identify a suitable location and departure time in the City Centre – those registering interest in the buses will be advised. Expectation is that this will be adjacent to the “Old Town” with bars and restaurants close by. As soon as we have nay further information we will publish it through here and in across our social media channels. Details should also be on our Sporran guide to be published ahead of the game. Bags can be left onboard but at your own risk. Seats are £2 per person with any surplus going to the Tartan Army Sunshine Appeal. ATAC have provided some advice for our upcoming trip to Haifa as Scotland take on Israel in our 2nd Nations League match. We hope you find this Sporran Guide useful.